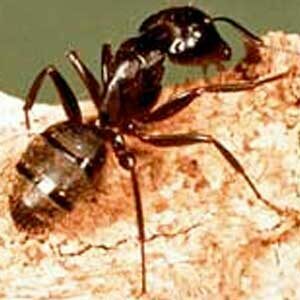 Do you have carpenter ants in your house? 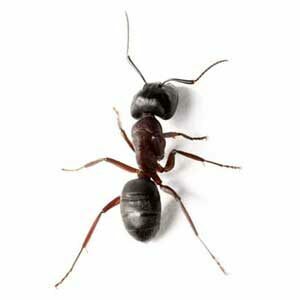 Are you experiencing a carpenter ant invasion and need immediate help? 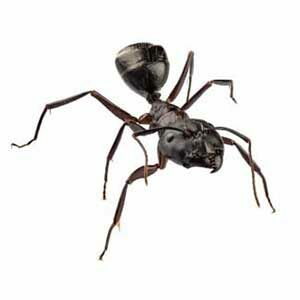 When you need to get rid of carpenters ants in Albany, Saratoga, Lake George, Plattsburgh, the Adirondacks or Vermont region, Natures Way Pest Control can help! Contact us today for a free inspection. 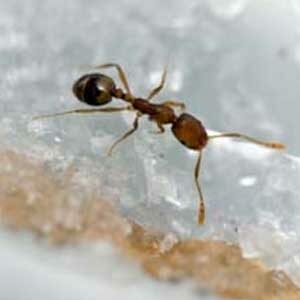 Do you have carpenter ants everywhere in your home? 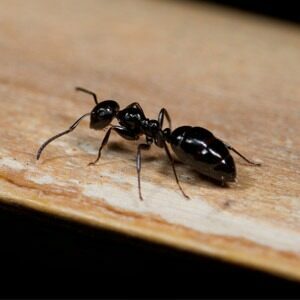 Carpenter ants will infest and further damage areas of wood in your home. One of the main differences between termites and carpenter ants is that the termite actually eats wood and the carpenter ant removes the wood and deposits the remnants and debris outside their nests. If you see small piles of wood dust, this may be an indicator of a carpenter ant infestation. When treating an infestation of carpenter ants, it is important to find the nest first. Once found, it can be removed or treated using natural chemicals. 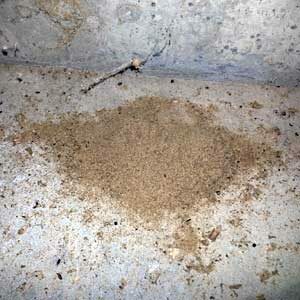 All moisture conditions that the ants found should be corrected immediately to prevent future damage. At Nature’s Way Pest Control, we use the top of the line, most environmentally friendly products available for natural carpenter ant control. If you’re looking for a professional carpenter ant exterminator in the Upstate NY area, contact Nature’s Way Pest Control. Call 518-745-5958 today for a free estimate or click here to schedule your FREE inspection today.